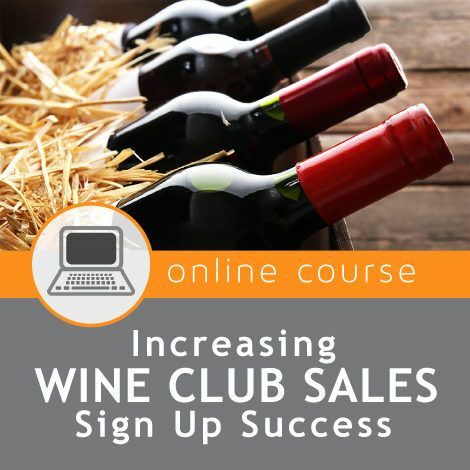 Cheers, Napa Valley Wine Academy! 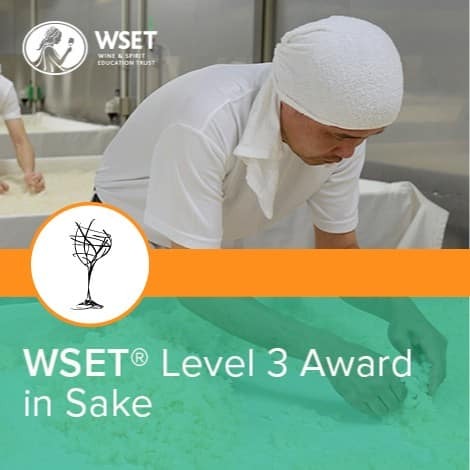 I took the summer 2018 intensive WSET Level 3. At every step, including their online presence and communications, they were professional, personable, and informative. As I prepared for the course remotely, they clearly communicated the expectations and followed up to ensure I had the information and support I needed. Their online resources are impressive and extensive. When I arrived for the week-long course, I was impressed with the comfortable facility and organization of the staff. More importantly, the instructors’ knowledge and teaching skills were en pointe—and that’s coming from a former teacher! The course is what it says it is: intensive. The teachers made it worth the time. 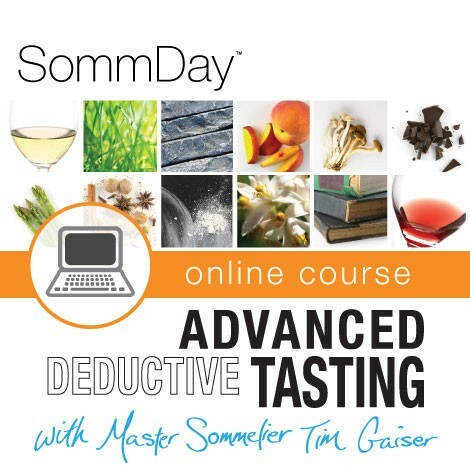 The exam was a challenge, but the course really prepared me for it—both by solidifying the theory and tasting techniques and by helping me navigate the exam. 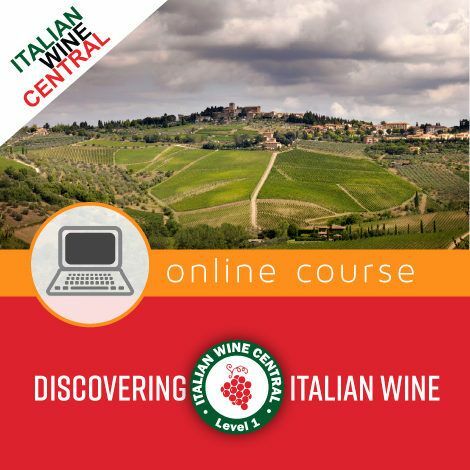 I would love to share my experience with others, the class content along with staff and amazing wine equaled an amazing learning experience! 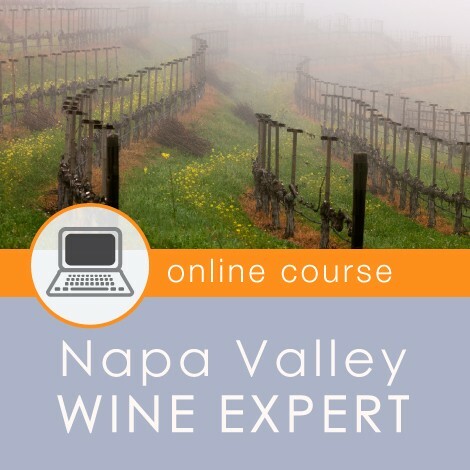 I am so grateful for the quality of instruction at the Napa Valley Wine Academy. With every course I take, I learn so much more and feel utterly prepared for examinations. The instructors and staff at the school are topnotch. They are clearly passionate about wine and go above and beyond to share this passion with their students. Thank you to everyone at the Napa Valley Wine Academy! I cannot wait for my next course. The class, materials and coursework are professional. Our instructor, Shelley, was knowledgeable and made the WSET 1 wine class informative, educational and fun! 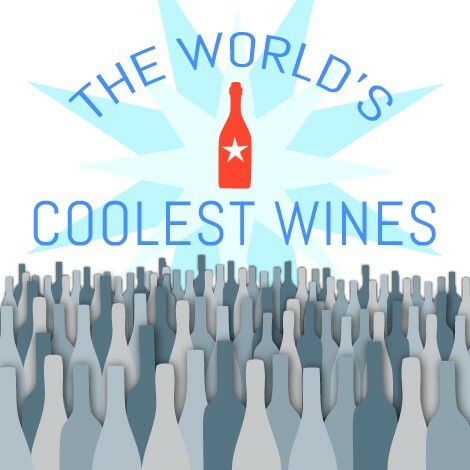 I enjoyed the historical background of wines, old vs new world, the different types of wines, tasting the wines (my favorite) and of course pairing wines with food. 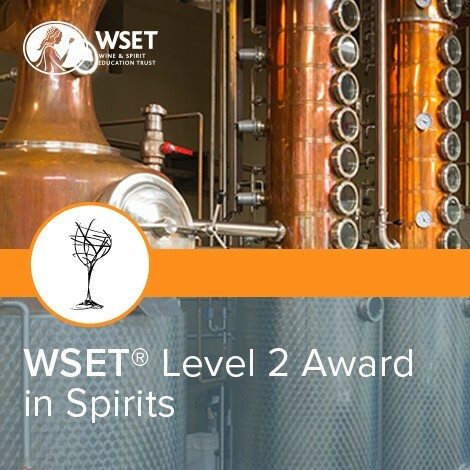 Overall a great class, learned so much in one day and I am already looking at the schedule for offering dates for WSET 2 and 3 courses. Keep up the great work! 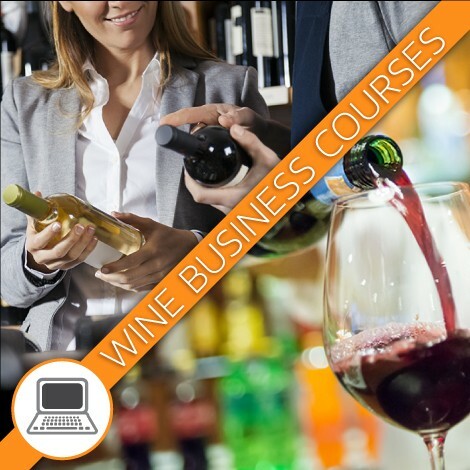 I am currently employed in the wholesale wine and spirits trade with over thirty years of experience and wanted to write to commend The Napa Valley Wine Academy on an excellent course offering, “The Business of Wine”. 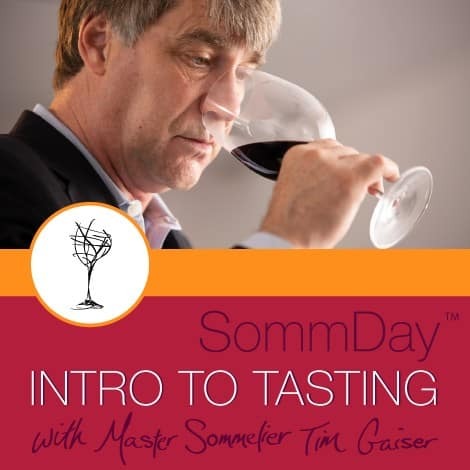 In particular, I wanted to give my praise to the instructor, a truly dynamic individual Mr. Tim Hanni MW. 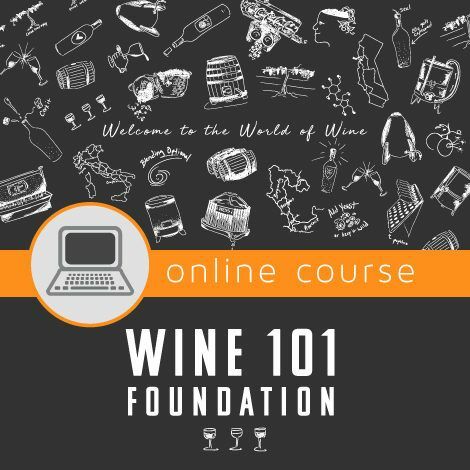 The idea of having a Master of Wine teaching a course is in of itself very valuable on its own. 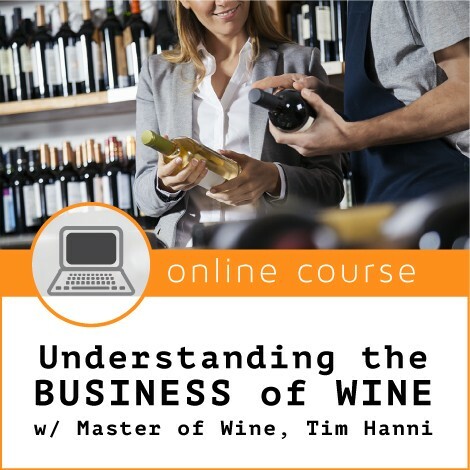 What makes Tim a very unique instructor is that he knows all facets of the three-tier system through his long career working in various roles with suppliers, wholesalers, and retailers. This is a rare combination, which helps him thoroughly guide his students through all of what it takes in the real world to bring a product from the drawing board to fruition. He encourages students to use critical thinking to assess, and then reassess situations. Always encouraging and challenging, both during his class discussion as well as the wise use of social media to encourage discussion among the students who come from varying backgrounds. 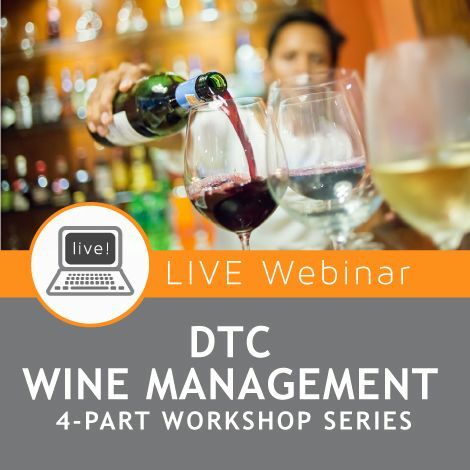 Also, he has developed fully detailed and very valuable spreadsheets for developing products and business management of wineries and tasting rooms that on their own would be worth the course fee. Bravo to a great and useful course and an all-star professor Tim Hanni! 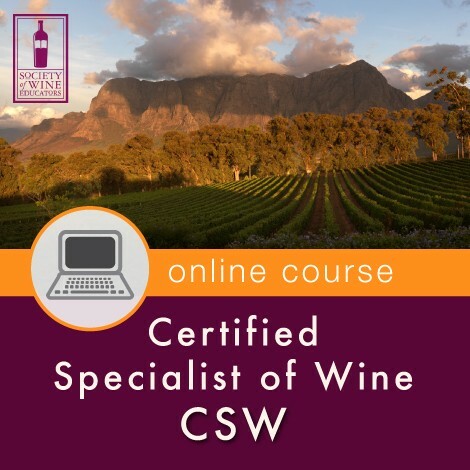 I’m excited to tell you that I passed the CSW exam last Tuesday with 94%! 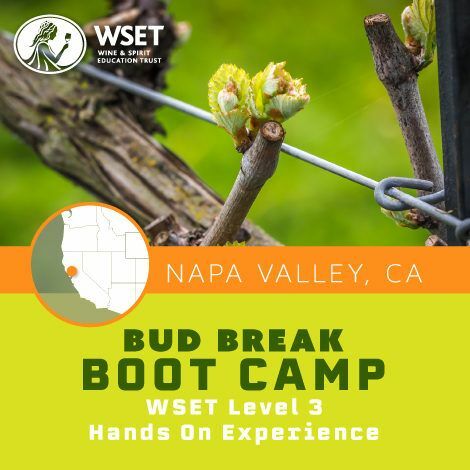 The team at Napa Valley Wine Academy has enhanced Superior Beverage’s learning and development initiatives with their wide variety of course offerings that is adaptable to our ever growing sales team and portfolio. 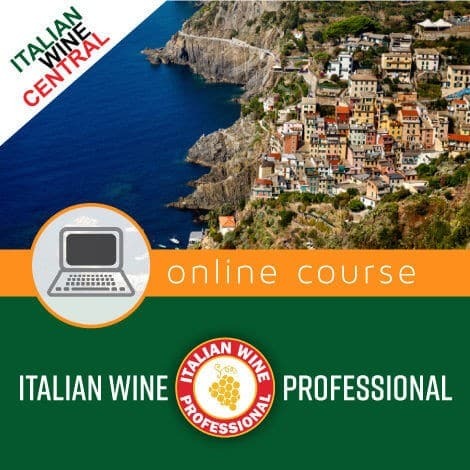 Operating in Ohio, we were a bit skeptical about NVWA’s ability to deliver the courses we were looking for because of our geographical distance to the actual academy, however, the NVWA team proved that distance was not an obstacle. They were able to provide engaging instructors and the course content we are looking for in a quick and easy turnaround time. In order for Superior Beverage to further develop the skills and product knowledge of our people, Superior Beverage will continue to utilize the expertise and resources available to us through the NVWA long into the future. Thank you Christian! You and your team are our “partners in education”! Continuing education and certification is a high priority for employees, especially with millennials. The more knowledgeable our sales reps are, the more effective their sales presentations will be = increased sales! 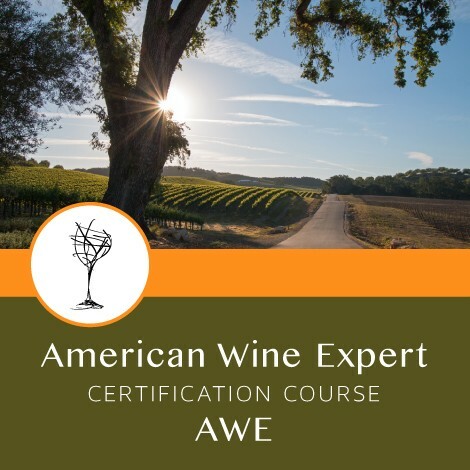 Our supplier partners respect and appreciate that we make education a priority, and back it up with investing in certifications through Napa Valley Wine Academy. 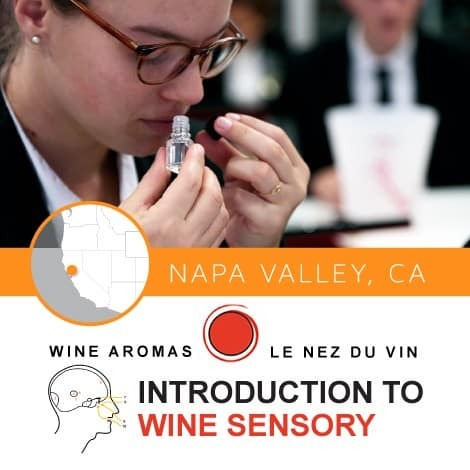 I was so excited to become a student of the Napa Valley Wine Academy. I just finished the WSET Level 2 course and having completed the exam, I plan to further my wine education with the academy. Every time I had a question or concern, the friendly and helpful staff at the academy was immediately right there to help and encourage me. There were times when it was a little difficult and a little lonely, where encouraging words were much appreciated and needed. 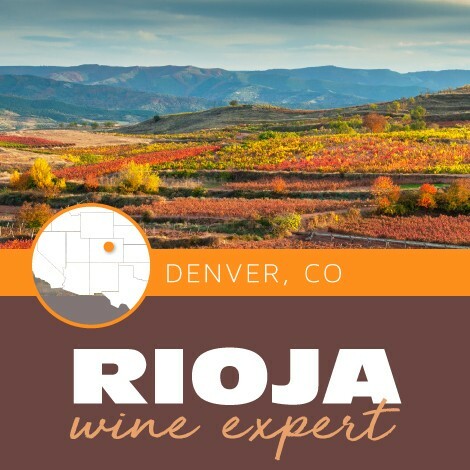 I would recommend anyone who is interested in furthering their wine education to take classes with the amazing staff at NVWA. Cheers! I’ve been drinking and enjoying wine for over 20 years but really knew very little about wine. 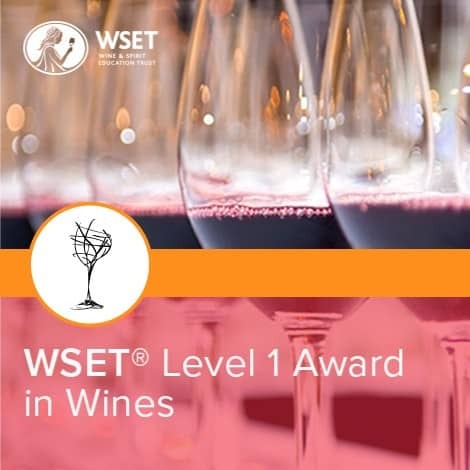 The WSET level one course gave insight into why I liked certain wines, helped make sense of the various flavors and aromas associated with different grapes and left me thirsting to learn more. 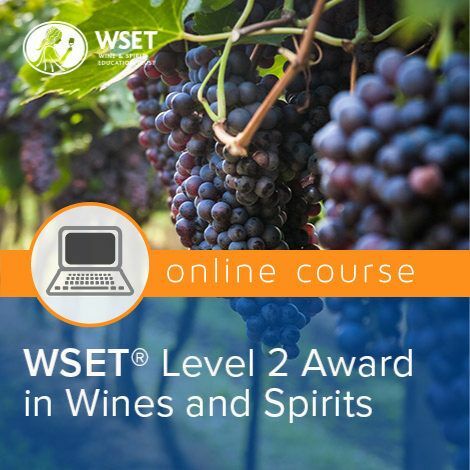 I can’t wait to take the WSET Level 2 course! 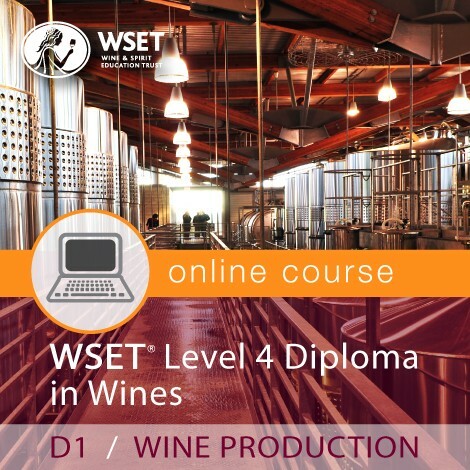 I took the WSET Level 3 class to obtain a better understanding of the world of wine. When my father started a custom crush winery a few years back and asked for some help, I knew I had to gain some general knowledge of how the entire process works. 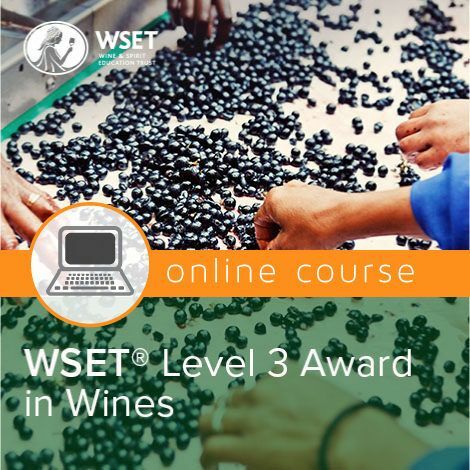 After passing the WSET Level 2, and completing Level 3 a week ago, I certainly have a much better grasp on the important aspects of all things wine, from the vineyard right down to the tasting of different varietals. The class was both fun and informative. Christian and Michelle were wonderful teachers who have a passion for their subject and really wanted every student to reach their potential and goals. Thank you so much! I may be addicted and be back for more! 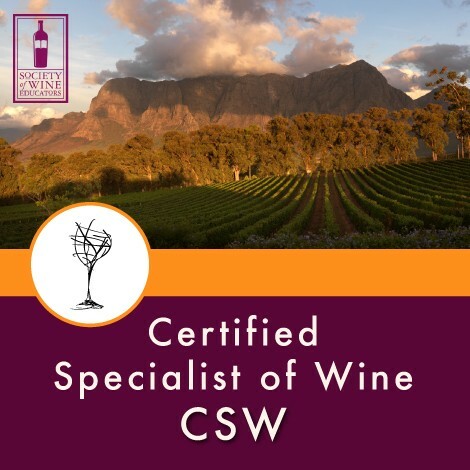 Catherine and her team at the NVWA helped us organize 5 weeks of classes for 12 of our guest services and upper management team for the WSET level 2, and I must say, I’m utterly impressed! Our team thoroughly enjoyed the instructors who made learning the material so much fun. Everything ran smoothly from beginning to end. We were especially wowed by the caliber of educators. They each had a very unique and engaging style and presented the information and answered questions in a thoughtful and approachable manner. 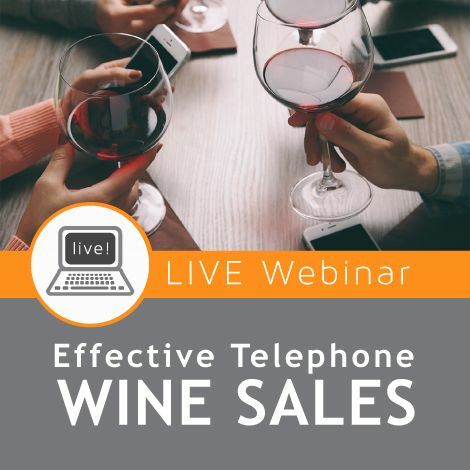 We would highly recommend NVWA to anyone in the industry looking to truly elevate the wine expertise of their direct sales and hospitality departments. We are coming away from this experience feeling energized and motivated to continue our pursuit of education. 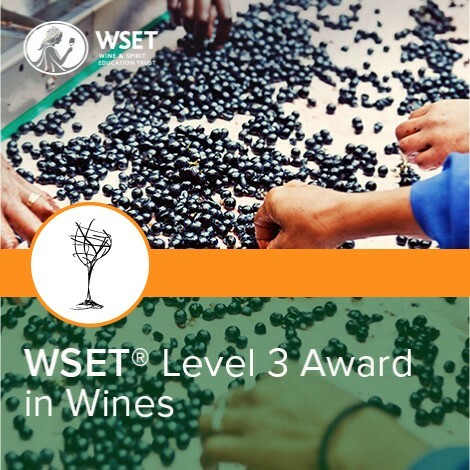 It has been a little over a month that I received the good news that I passed the WSET Level 2 exam with merit. I have looked at the letter and certificate every day since then! 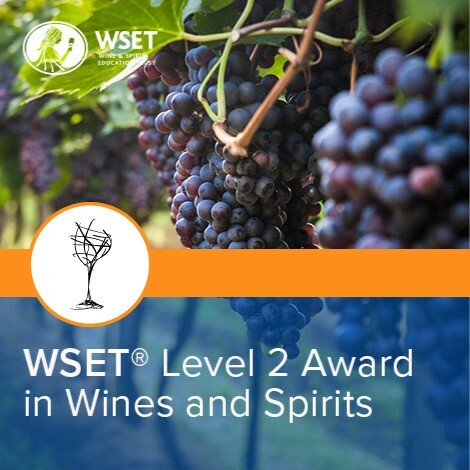 I have been in the wine/spirit business a long time and the WSET Level 2 certificate is my most important achievement to date. The course was very comprehensive, detailed and tailor-made for learning. The tastings and instructions were right on point. 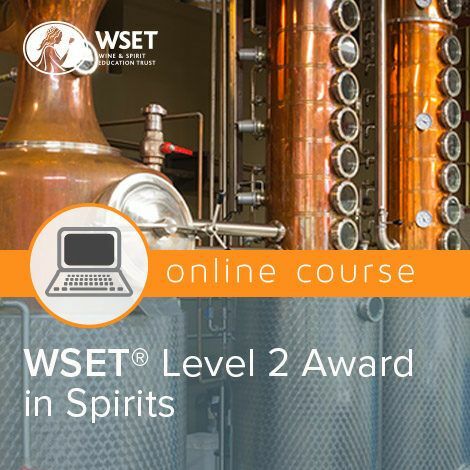 I have observed several other wine courses throughout the industry and I think Napa Valley Wine Academy’s WSET course is certainly one of the best in the wine/spirit business. I would like to thank Christian and Amy for putting up with me and assisting me throughout the program. I will continue to highly recommend Napa Valley Wine Academy to everyone who is interested in gaining a premium quality wine education. 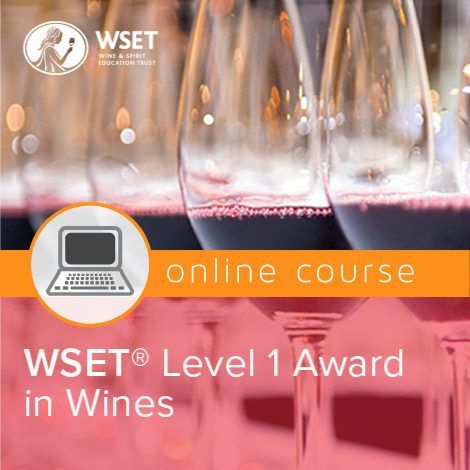 As an avid wine collector over the past few decades I thought it was time to complete my knowledge with the WSET certification. 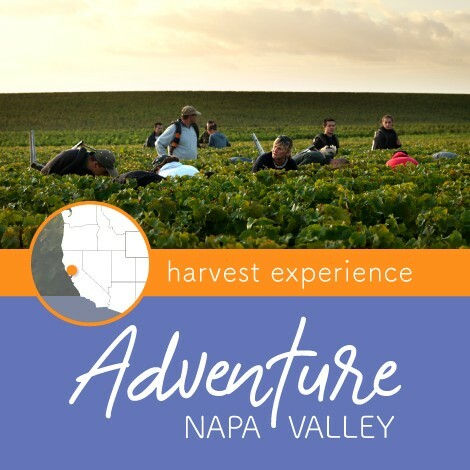 I couldn’t have asked for a better experience than with the Napa Valley Wine Academy. The instructors have been amazing with an incredible depth of knowledge. Mary Margaret was most particularly impressive. There was nothing we could throw at her that she didn’t know. Her palate was quite impressive as she described wine after wine with incredible depth, even determining the level of alcohol with amazing precision. I think this gave the entire class an entirely new perspective on what is possible and inspired many of us to continue our studies further. I attended the level 2 training class this past weekend, and I just want to say how impressed I was with everything. This class easily exceeded my expectations. I had a different instructor each day, and they both were engaging, entertaining, and just perfect in going over a subject that I was very green in. I can go into more detail, but I’ll save you the time. It’s been a day later and I still can’t stop singing the praise of my over all experience. Also, the assistant, Mary Ann, was just as great. The lunch was really impressive. Such a class act spread! I took this class to simply learn for a hobby. I’m not in the industry, nor do I plan to. And, I wasn’t intimidated or overwhelmed. 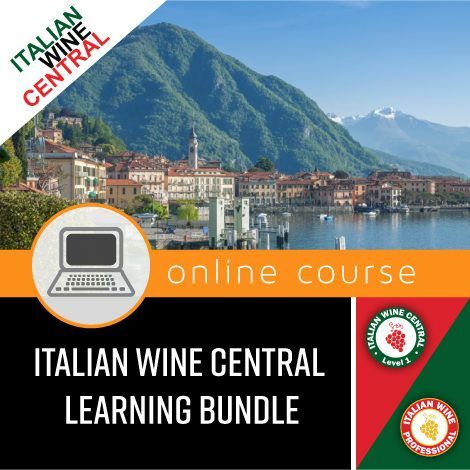 “You and Christian did a FANTASTIC job at helping me and the other students pass the exam, along with strengthening my personal passion for wine. 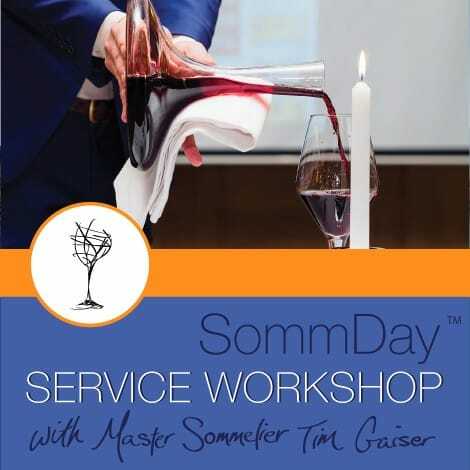 I feel so much more confident when speaking about wine with sommeliers and winemakers here in Mendoza. 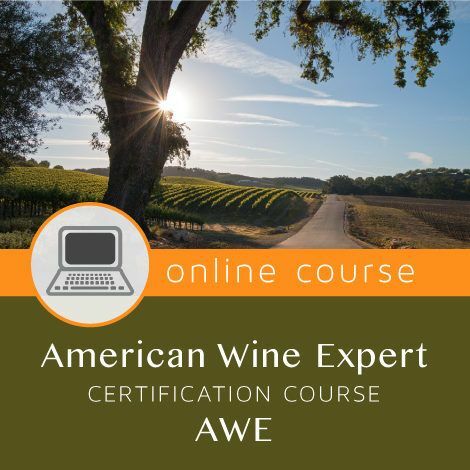 I had a wonderful time with Napa Valley Wine Academy and will highly recommend you guys to anyone who asks where they can earn wine credentials. The additional Exam Preparation Addendum offered by the NVWA’s Online Study Resource provides a wonderful guided study schedule to follow. 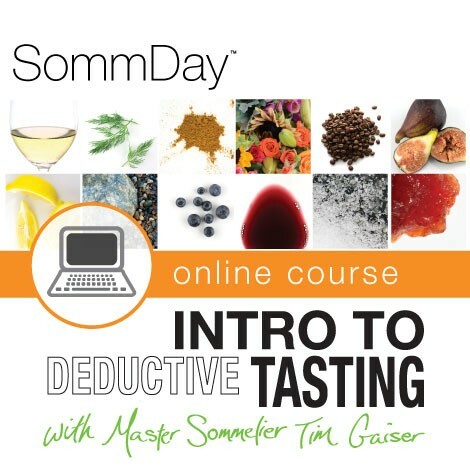 Printed worksheets provide needed practice on the short answers and there are further study addendums on tasting and food and wine pairings that were really helpful. 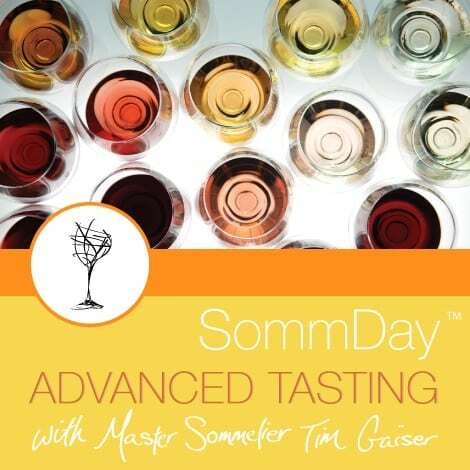 You can also submit your own tasting notes for evaluation and have an open chat session! I highly recommend the investment, especially for an individual studying on their own. 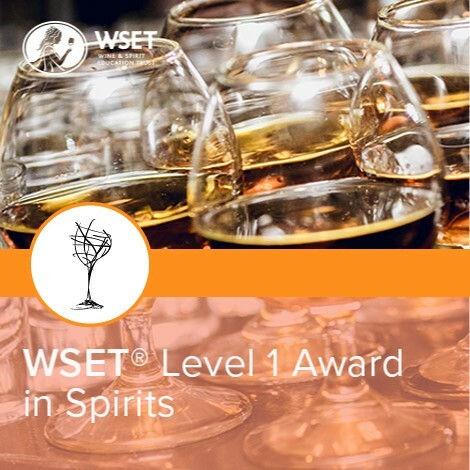 As our company evaluates talent for hiring as well as internal promotion and development, WSET certifications give us an outside objective evaluation of wine and spirits knowledge across all categories. 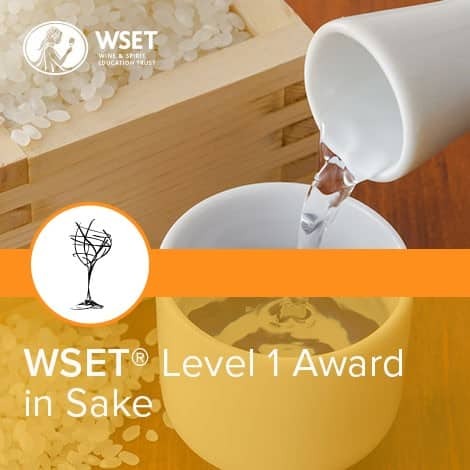 As an educator, what I like best about the Wine and Spirit Education Trust (WSET) programing is the progressive steps. With some knowledge, one can start at Level 2, be challenged by level 3 and work toward the professional diploma certification at level 4. 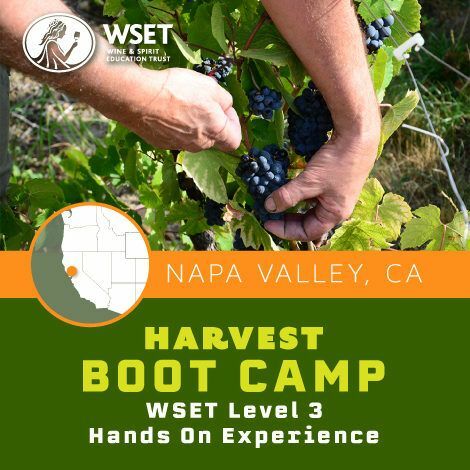 Napa Valley Wine Academy provides the industry and enthusiast with quality support for those seeking additional study materials and opportunities to attain WSET certifications. 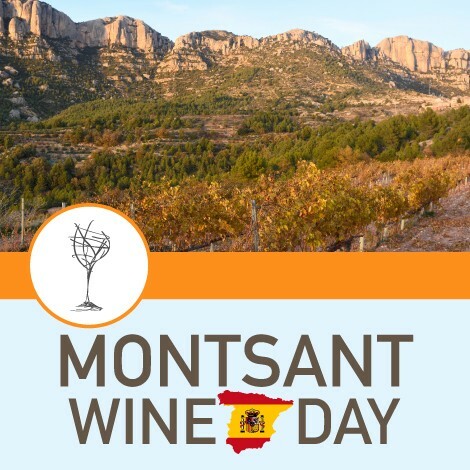 It is in sincere appreciation for the work you and your staff do to promote wine education and professionalism in our industry! This class was incredible! I learned so much about wine it was amazing. 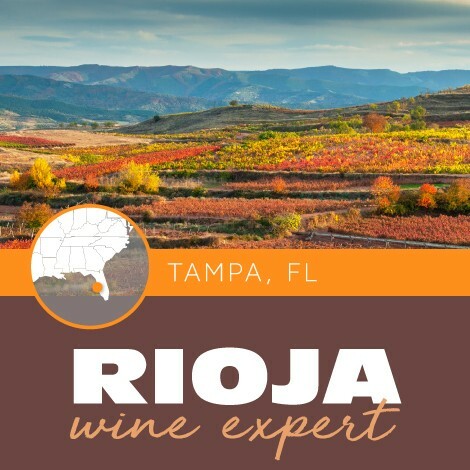 Shelley Cartland was an excellent instructor… Would highly recommend this class to anyone looking for wine experience for any reason! 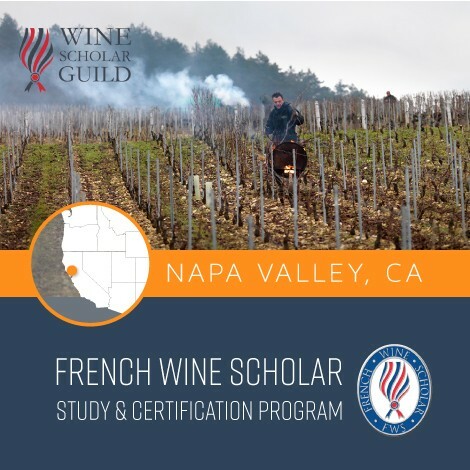 “I would like to thank everyone at Napa Valley Wine Academy for organizing the course I attended, January 18th, 19th, 25th and 26th at St. Supèry Estate. 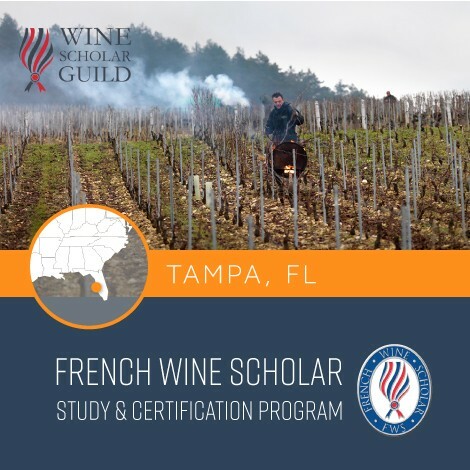 The classes were of tremendous value to my journey and studies of the ‘Study Guide’ from The Society of Wine Educators. Also, I am very appreciative of Amy’s non faltering aid. Truly, a valuable asset to your team.